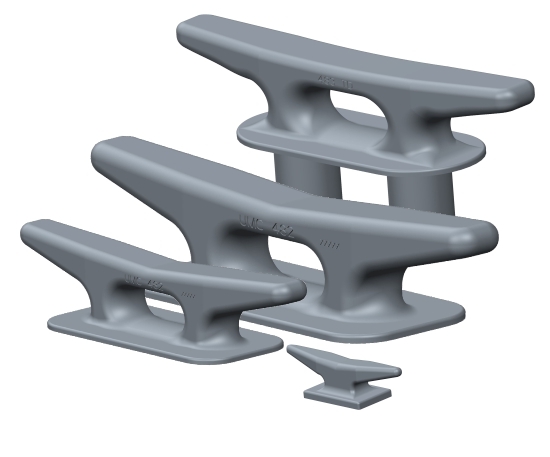 UMC offers a wide range of kevels and kevel chocks for any deck application. Sizes start at 12” long weighing 8lbs to up to 60” long weighing just under 400lbs. Our Kevels are made from ASTM A27 cast steel and are built to withstand the toughest conditions.